Below, we have compiled all of the Long Beach condos for sale in Long Beach, California. Ranging from small and affordable Long Beach condos for sale to high-end, luxurious Long Beach ocean view condos for sale, you'll be able to find the perfect home. 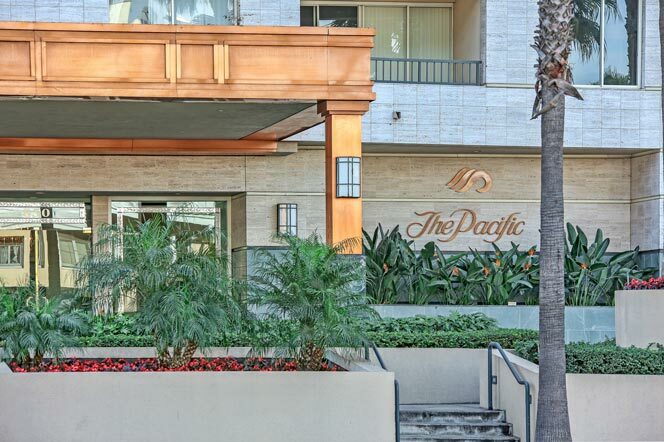 Long Beach Condos for sale are located all over the Long Beach area come pampered with amenities including large swimming pools, workout facilities, putting greens, tennis courts and much more. Common building styles containing Long Beach condos for sale come in a vast variety includeing Art-Deco, Modern, Mediterranean, and French and boast features like granite countertops, vaulted ceilings, wood floors, and large pane windows. LongBeachRealEstate.com is among the first to receive real estate listings for Long Beach condos for sale as soon as they hit the market. Subscribe to our newsletter to receive the latest listings for Long Beach condos for sale and feel free to contact us for assistance with finding the perfect home.